Oct. 6, 2016 – San Diego, CA — The Judicial Panel on Multidistrict Litigation handed down orders this week to consolidate many high-profile lawsuits into MDLs. The MDL Panel’s orders came just days after its Sept. 29 hearing session in Washington, D.C., where judges met to determine whether or not to consolidate federally filed talcum powder, Abilify, Roundup and Taxotere lawsuits. Lawsuits filed in state courts accusing Johnson & Johnson’s talcum powder of causing ovarian cancer have been making headlines lately, and on Oct. 4, federally filed lawsuits made headlines of their own. The MDL Panel decided to consolidate the 11 actions filed in 10 different district courts throughout the country into MDL No. 2738 in the District of New Jersey, Johnson & Johnson’s home state. U.S. District Judge Freda L. Wolfson will preside over the litigation, and 43 related cases pending in 23 districts may be brought in as tag-along cases. Two consumer class action suits have also been swept into the litigation. Though the defendants and most plaintiffs agreed on centralization, they disagreed on which district court should oversee the pretrial proceedings. Plaintiffs who brought forth the motion to consolidate suggested the Southern District of Illinois, where a nearby state court has handed down multi-million-dollar jury verdicts for plaintiffs. Defendants Johnson & Johnson on the other hand called for consolidation in federal court in New Jersey, where a nearby state court dismissed two talcum powder cases for lack of medical evidence. Neither of those verdicts have a direct impact on the current MDL litigation, however. 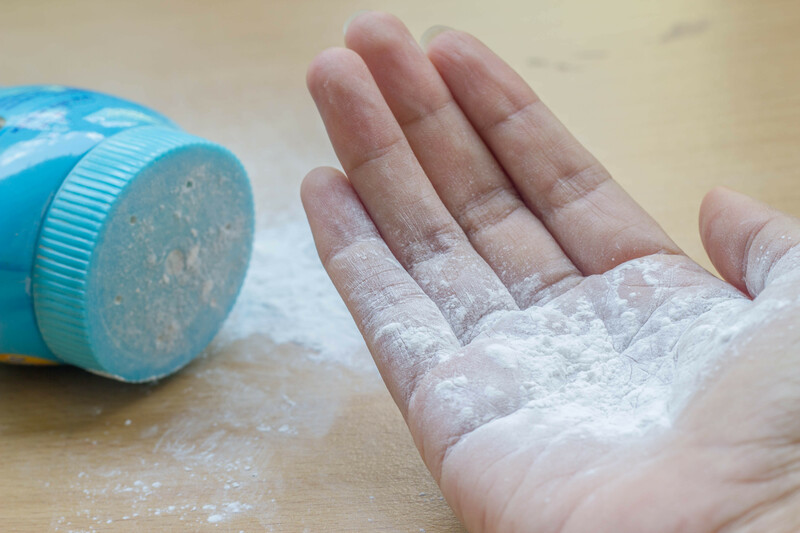 Some plaintiffs in other federal talc actions opposed the motion to consolidate, but the MDL Panel said it didn’t find their arguments “persuasive” enough. Those plaintiffs in opposition said consolidation was unnecessary because cases have been pending in state courts for years, thus common discovery has already been completed. The MDL Panel, while it agreed that common discovery was close to completion for many state court cases, said the federal cases should still be consolidated. “To the extent that common discovery obtained in the state court actions can be used in the federal litigation, it is far more efficient to determine the applicability of this discovery once for all the federal actions rather than multiple times in multiple districts. … And, coordination with the state court actions will be enhanced if only one federal judge needs to communicate with the multiple state court judges overseeing the talcum powder legislation,” the MDL Panel wrote in its order. The talcum powder lawsuits allege the use of Johnson & Johnson’s talc-based products on the genital area can cause women to develop ovarian or uterine cancer. The lawsuits also allege J&J knew of the possible risk but failed to warn consumers. Because many plaintiffs involved in the lawsuits are battling advanced stages of cancer, some worry consolidation could stand to delay any settlements or verdicts that might arise from the litigation. The MDL Panel responded to those concerns, but still decided in favor of centralization. “We are sympathetic to arguments regarding the potential prejudice that delay could have on plaintiffs whose illness has reached an advanced stage. Such arguments, though, are best addressed by the transferee judge,” the Panel wrote. 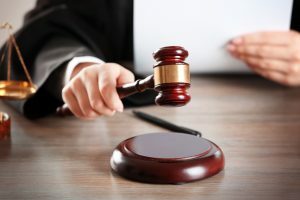 The MDL Panel ordered that actions pending in district courts regarding Bristol-Myers Squibb’s antipsychotic Abilify be centralized as MDL No. 2734 in the Northern District of Florida and assigned to U.S. District Judge M. Casey Rodgers. Plaintiffs in a lawsuit pending in the District of Minnesota filed the motion for centralization jointly with defendant Bristol-Myers Squibb, and both agreed on the Northern District of Florida as the transferee court. The MDL Panel’s decision affected 22 actions pending in 12 district courts throughout the country, as well as 20 related actions pending in some 14 districts which could be swept into the MDL as tag-along actions. “Centralization will eliminate duplicative discovery; prevent inconsistent pretrial rulings; and conserve the resources of the parties, their counsel, and the judiciary,” the Panel wrote in its Oct. 3 transfer order. 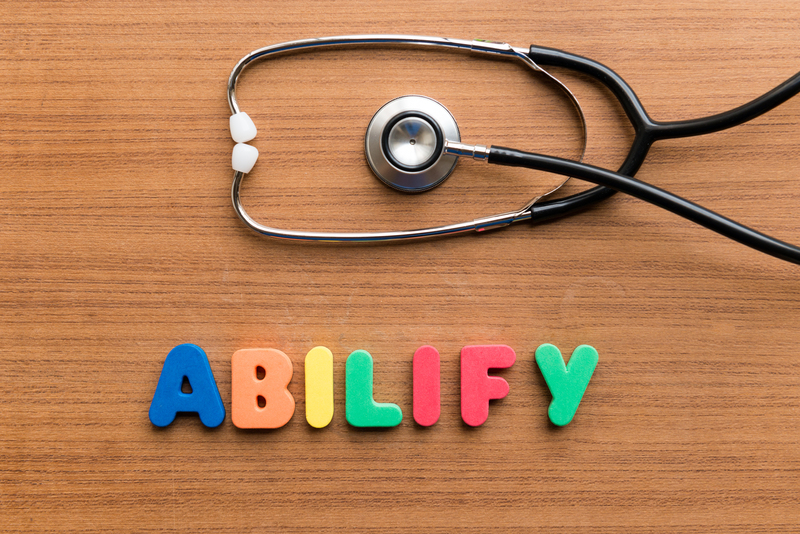 Abilify is an antipsychotic drug used to treat mental health disorders like major depression, Bipolar disorder and schizophrenia. The drug has been linked to serious impulse control problems, including compulsive gambling and hypersexuality. The lawsuits against Bristol-Myers allege the company knew of the potential risks associated with the drug but failed to adequately warn doctors and consumers. The lawsuits also allege the drug was defectively designed and manufactured. In spite of defendant Monsanto Company’s opposition, the MDL Panel decided Oct. 3 to centralize all federal cases regarding the weed killer Roundup into MDL 2741. The new MDL contains the roughly 21 actions currently pending in 14 districts around the U.S., with another 16 related actions possibly joining as tag-alongs. The lawsuits allege the popular weed killer Roundup can cause a type of cancer called non-Hodgkin’s lymphoma and that its creator, Monsanto, failed to warn consumers of the potential risk. 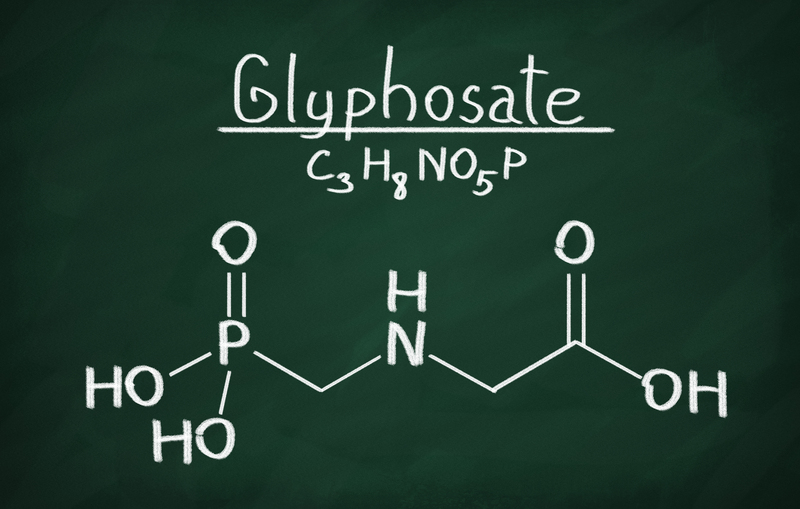 Monsanto argued that because plaintiffs were exposed to different formulations of Roundup in different environments, and each developed a different form of non-Hodgkin’s lymphoma, the cases should be treated separately. The company also said an informal coordination would better suit each party. “There undoubtedly are some individualized factual issues presented by these actions, but they do not negate the efficiencies to be gained by centralization. … [A]ll the actions entail an overarching query – whether glyphosate causes non-Hodgkin’s lymphoma in persons exposed to it while using Roundup,” the MDL Panel wrote in its order. The Panel sent the newly consolidated lawsuits to the Northern District of California, where two of the earliest-filed and most procedurally advanced cases are pending. The MDL Panel ordered the 33 actions currently pending in 16 federal courts regarding Sanofi’s chemotherapy drug Taxotere be consolidated as MDL 2740. The Panel decided the Eastern District of Louisiana, with U.S. District Judge Lance M. Africk presiding, would best serve the convenience of the parties. The Taxotere litigation alleges Sanofi’s chemotherapy drug caused permanent hair loss in patients and that the company was aware of the potential risks. It also alleges Sanofi marketed Taxotere as more effective than other chemo drugs on the market, even though other drugs are equally as effective and don’t carry the risk of permanent hair loss. There are about 56 other related actions pending in 25 districts across the country, which could be brought into the MDL as tag-along cases, as well. Plaintiffs in a Xarelto lawsuit asked the MDL Panel to remand their case back to state court so as not to be swept into the multidistrict litigation formed back in December 2014. Plaintiffs argued the state court case was improperly removed to federal court by defendant Janssen Pharmaceuticals, a subsidiary of Johnson & Johnson. Unmoved by plaintiffs’ arguments, the MDL Panel ordered the case, pending in the Western District of Missouri, to the Eastern District of Louisiana where the Xarelto MDL (No. 2592) is located. The decision was handed down on Oct. 3. The MDL Panel’s decision to consolidate these high-profile lawsuits will affect all similar lawsuits filed in federal courts. For example, all talcum powder lawsuits filed in federal court will move to the District of New Jersey, where the newly created talcum powder MDL is located. Any cases filed in state courts should not be affected by the consolidation. 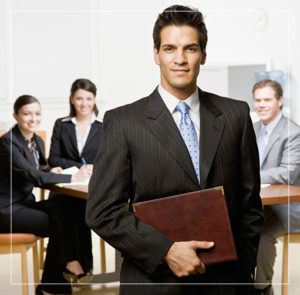 The cases are consolidated for pretrial proceedings only. This means any discovery – the exchanging of information between plaintiffs and defendants about witnesses or evidence they might present at trial — will be conducted in the MDL setting. This helps streamline the discovery process and saves on court costs for all sides. When discovery is over, the cases are then sent back to the courts they came from for trial. However, a handful of cases are often chosen to be tried as bellwether trials before they are sent back. The cases chosen for bellwether trial are intended to best represent all of the cases in the MDL, and can be used for informational purposes. Their outcomes are oftentimes representative of how the remaining trials may pan out and can be used to steer settlement talks by both parties. MDLs are an efficient, cost-saving measure used to simplify the legal process when multiple lawsuits share similar aspects. It remains to be seen how each of these new MDLs will fare for both plaintiffs and defendants.